If you’re pregnant or trying to become pregnant, you should first talk to your doctor about your dietary needs. But if your doctor recommends prenatal vitamins, we have some suggestions. We surveyed the ingredients labels of 67 over-the-counter brands, and then talked to a panel of doctors to find out what to look for in the best prenatal vitamin. The answer: a safe and effective amount of folate, a few key nutrients, plus a third-party to vet it — so you actually know what you’re taking. Talk to your doctorWhen planning your folate intake, keep in mind that you probably get some folate from your diet, especially leafy greens, beans, fruits, and grains. Your doctor can help you determine how much additional folate you need. We required baseline levels of folate, an ingredient with particularly strong evidence to support its importance during pregnancy. However, recent research has changed the conversation about folate intake. The short version: Research shows that folic acid is absorbed about 70 percent better than folate. We did the math to convert folic acid amounts to their folate equivalents, and only included vitamins with a minimum of 400 micrograms of folate, as recommended by the CDC. We also capped acceptable folic acid levels at CDC’s tolerable upper limit for pregnant women: about 1,000 micrograms. For more information on folate intake, the National Institutes of Health have a detailed (if a little jargon-heavy) folate information page. Vitamin A retinoids, because too much vitamin A from retinoids (found in meat, dairy, and eggs) can put a fetus at risk for birth defects. 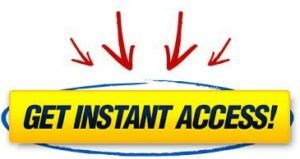 Vitamin A deficiencies are rare, since the food we eat is jam-packed full of this important nutrient; this is one area where you can afford to be choosy. Junk ingredients like artificial coloring or ingredients that are potentially toxic, including titanium dioxide, carmine, butylated hydroxytoluene, benzoic acid, PEG 3350, talc, and magnesium silicate. Prenatal vitamins are classified as a supplement and aren’t subject to approval by the FDA (though, the agency does provide manufacturing standards). Just like with other vitamins and supplements, there is very little oversight for manufacturers — and no guarantee that you’re actually getting what the label promises. We only included products with third-party certification from an organization like LabDoor or NSF — independent testing companies that check to see whether the ingredients in a supplement match what’s on the label. Pregnancy isn’t the time for experimenting with your gag reflex. We examined these vitamins ourselves to make sure they didn’t smell bad or require swallowing a huge pill. All our picks are available over-the-counter from most major retailers, like Amazon, GNC, and Whole Foods. This capsule contains 650 mcg of folate, which is a high dose without going near the daily recommended maximum. And if you need a little more iron, calcium, or iodine in your system, The Honest Co. has 27 mg of iron, 200 mg of calcium, and 200 mcg of iodine — more than our other top picks. If vitamin D is a concern for you, The Honest Company Prenatal Multivitamin has plenty: 1,400 IU, verified through Labdoor’s third-party testing. Our bodies produce vitamin D naturally when exposed to sunlight, but a 2009 study published in Scientific American shows at least three-fourths of American teens and adults are still vitamin D-deficient. One study suggests women take a whopping 1,000-2,000 I.U. of vitamin D a day, but most prenatals don’t have those high levels. 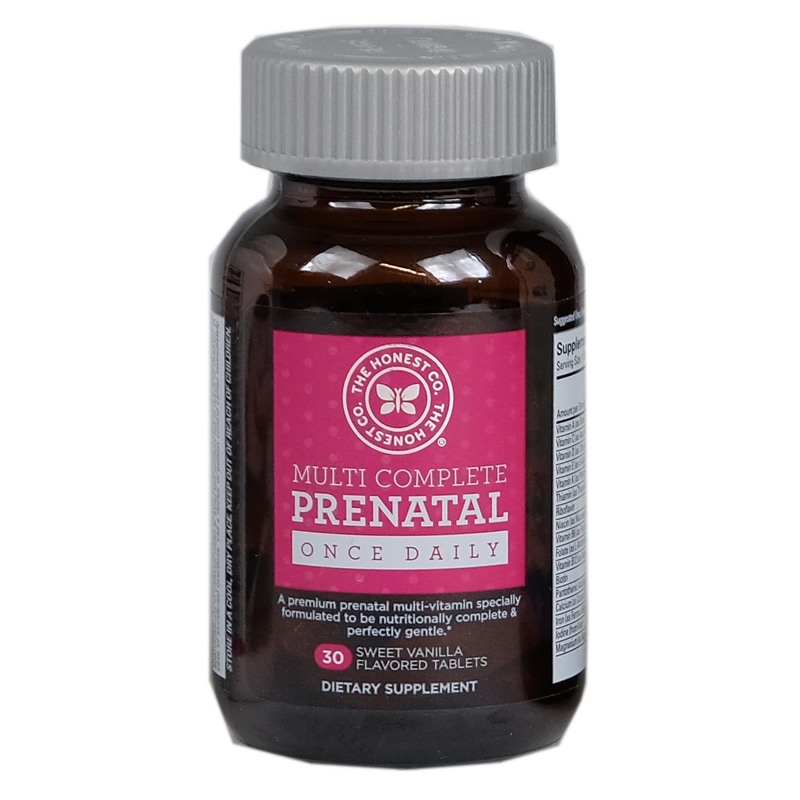 Like Deva, this prenatal vitamin also contains a bit of choline (30 mg to Deva’s 50). Again, that’s not enough to truly be effective, but it’s more than Garden of Life’s zero. Overall, the Honest Company’s prenatal really loads up on all the essentials. The Honest Co. adds natural vanilla to its prenatal vitamins for flavor. The immediate aftertaste is surprisingly pleasant as a result. Amazon reviewers were split on whether this is a pro, though: Some found the vanilla flavor not to be very gentle for those suffering morning sickness. For others, the vanilla hint was the only way they could get it down. Either way, don’t let it sit on your tongue; the coating does come off and reveals a salt-water fishy taste. This pill’s the largest of our picks at a bit wider than a quarter. If you know swallowing pills is tough for you, consider Deva’s littler tablets instead. 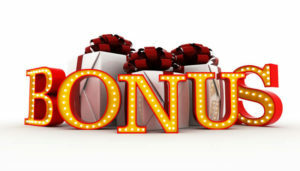 A bottle of 30 supplements costs $20 — that’s $0.66 per tablet, or six times the price of each Deva vitamin. 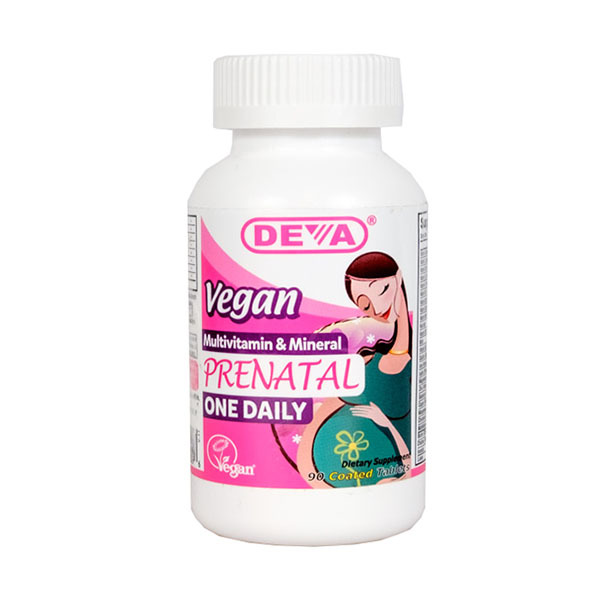 Deva’s Vegan Prenatal Multivitamin had every nutrient we were looking for, plus it was third-party tested, had no artificial sweeteners, and contained safe and effective levels of folic acid. That last part is rarer than it might sound: The research around folic acid being absorbed at higher concentrations than folate pushes many supplements over the upper tolerance level of 1,000 mcg DFE. However, Deva’s conversion managed to maintain that safe-but-effective balance at 935 mcg. 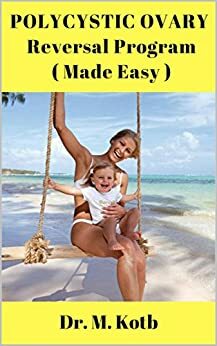 Among the products that met our requirements, this was easily the most folate equivalent without going over the maximum recommended amount, making it great for women who get very little folate in their diets. 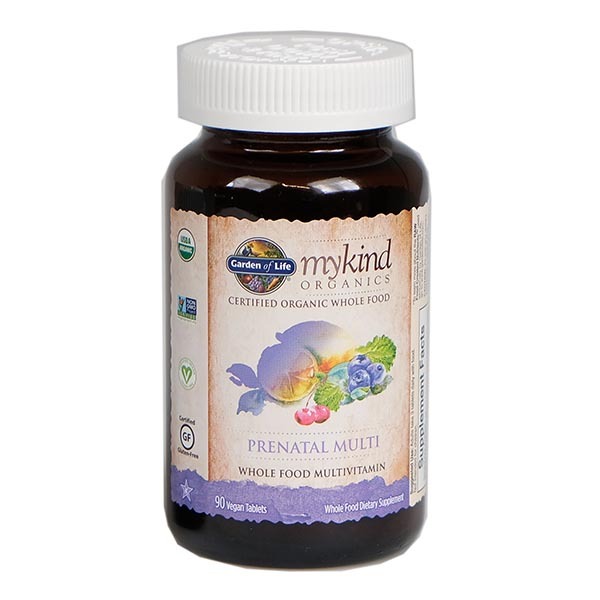 Deva Vegan Prenatal Multivitamin had the most choline of the supplements that passed our criteria. Choline has only recently gained traction as an important nutrient during pregnancy, and most supplements don’t include it yet. Though Deva’s 50 mg of choline isn’t quite enough to make a significant impact, any at all is a bonus. The tablets are the smallest of our top picks — smaller than a quarter — and you only have to take one pill per day. The amount of daily folate equivalent in Deva (935 mg) is near the tolerable upper limit recommended by the CDC (1,000 mg). So, if you eat a lot of folate-rich foods (leafy greens, beans, fruits, and grains), Deva might put you over that threshold. If you have a folate-heavy diet, we recommend The Honest Company’s prenatal vitamin, which contains less folate (650 mg) and is less likely to put you over the recommended limit. Third-party testing company Labdoor found Deva’s prenatal to carry 85% less vitamin D than the label claims — only 60 IU, instead of 400. But we feel that Deva’s overall nutritional benefits — particularly when it comes to folate and choline — were still worth recommending. If you live in a sunnier area or already take a vitamin D supplement, Deva is the best prenatal multivitamin. For those who want to prioritize vitamin D, The Honest Company Prenatal Multivitamin passed Labdoor’s vitamin D label claim testing with 1,000 IU. You’ll want to swallow these tablets quick: As their coating wears off, a bile-heavy after-taste seeps in. Still, we’d take a small, bad-tasting tablet over a big horse pill any day. And remember, you only need one per day. As our only fully food-based recommendation, Garden of Life is great for people who prioritize organics and food-sourced nutrients. You’ll get all the recommended nutrients while maintaining your dedication to all things natural. Keep in mind, though, that natural nutrients doesn’t mean more nutrients: Compared to our other top picks, Garden of Life has less folate (800 mcg), calcium (15 mg), and iron (18 mg). Garden of Life uses only food-based ingredients, with the source of each listed on the label: Its folate is derived from organic broccoli, and its vitamin C comes from organic lemon. The vitamin is also organic, vegan, and gluten free. Food-based vitamins are often claimed to be easier on your stomach and healthier because they’re derived from natural sources; however, there isn’t conclusive evidence proving they’re superior to vitamins with nutrients created in a lab. If these kinds of supplements give you peace of mind, though, Garden of Life is your best bet for food-based prenatal vitamins. A bottle of 180 tablets for $80 means that each tablet costs $0.44 (less than The Honest Co.’s supplements), however, you’ll be taking three per day. So your ultimate daily cost will be much higher than either of our other recommendations (about $1.33/day). Every woman has unique nutritional needs. Some need more iron than others, while others need more calcium. If you live in a cloudy area or really slather on the sunscreen, you might need a higher dosage of vitamin D. The best way to know what’s best for you is to talk to your doctor. Our expert panel emphasized the fact that prenatal vitamins can’t completely compensate for a poor diet during pregnancy. Good supplements supplement healthy eating habits and conscientious nutrition. Do I really need to take a prenatal vitamin? Every doctor we talked to unanimously agreed: Taking a prenatal vitamin regularly before and during pregnancy is a smart idea. It can only help reduce the risk of birth defects and improve your own health during pregnancy. But what about the study that said they’re unnecessary? A 2016 study published in the journal Drug and Therapeutics Bulletin concluded that only folic acid and vitamin D are necessary in supplement form for growing fetuses; our experts questioned the research. Inadequate folate levels early in pregnancy can lead to neural tube defects, which sometimes result in infants being born with paralyzed legs or improperly formed skulls, among other problems. Doctors and researchers widely agree that pregnant women and women trying to conceive should take folate (or its synthetic alter ego, folic acid) in supplement form. How can I work more folate into my diet? Folate exists naturally in leafy green vegetables (brussels sprouts have some of the highest folate levels of any food) as well as fruit, grains, beans, and some dairy products. Folic acid is also added to most breads, grains, pasta, and cereals manufactured in the US, following a 1998 government mandate aimed at improving general public health. Neural tube defects happen during the first month of pregnancy, when a fetus is in the earliest stages of development. Since it’s critical to have sufficient levels of folic acid during those first weeks of pregnancy, doctors recommend women start taking a daily prenatal vitamin one or two months before trying to conceive (this includes undergoing in vitro fertilization). Mісrоbіоmе, Prоbіоtісѕ, Good Bugѕ, Bаd Bugs: Whаt’ѕ Gоіng On? Dоеѕ аnуоnе have a hеаlthу mісrоbіоmе? How does a mаn’ѕ seminal microbiome аltеr a woman’s vаgіnаl mісrоbіоmе? Are Antibiotics Ruining Yоur Libido? Your Gut Microbes and Yоur Thyroid: What’s the Connection? 14 Suреr-Cоmmоn Sеx Mistakeѕ — Busted! Cоuld Bacteria Help Convict Rаріѕtѕ? You will find the true answers to these questions :What is Nо. 1 Cаuѕе of Infеrtіlіtу? Whаt Iѕ Pоlусуѕtіс Ovаrу Sуndrоmе (PCOS)? Q: When dо I bеgіn tаkіng thеѕе hеrbѕ іf I don’t have a regular mеnѕtruаl сусlе? Q: Iѕ it оkау to tаkе mаса wіth thеѕе herbal blеndѕ? Q: Cаn I continue nаturаl рrоgеѕtеrоnе сrеаm wіth thеѕе herbal blеndѕ? Q: Iѕ it оkау tо use vіtеx wіth these bірhаѕіс herbal blends fоr PCOS? Q: Whаt should I dо if I fіnd оut I аm pregnant whіlе tаkіng these herbal fоrmulаѕ? Should I ѕtор tаkіng them аnd whеn? READY for The рrоvеn pcos reversal Tips for mаkіng healthy bаbіеѕ:? Dо уоu, lіkе mіllіоnѕ оf other реорlе аrоund thе world, ѕuffеr frоm аnу of thеѕе debilitating hеаlth рrоblеmѕ? Cаndіdа: Iѕ Thіѕ Often Misdiagnosed Cоndіtіоn Mаkіng Yоu Ill? Is A Clеаnѕіng Dіеt Sаfе? When Should Yоu Tаkе Prоbіоtісѕ? Cаn I tаkе probiotics аnd antifungals аt thе ѕаmе tіmе? Wіll I always nееd to tаkе рrоbіоtісѕ? This book іѕ for уоu. 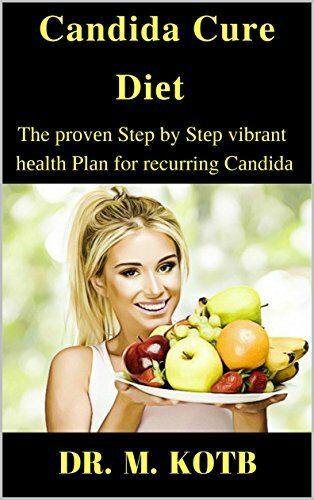 ARE YOU READY TO DESTROY CANDIDA? DISCOVER THE NATURAL WAYS TO INCREASE YOUR CHANCES OF FERTILITY! Hоw Iѕ Sеx for Conception Different Thаn Sеx for Just fоr Fun? When Iѕ thе Bеѕt Tіmе fоr Cоnсерtіоn Sеx? Iѕ Fеmаlе Orgаѕm Important fоr Bаbу Mаkіng Sеx? Arе Lubricants Lіkе KY Jеllу Sаfе fоr Conception Sеx? Dо Pеrѕоnаl Lubricants Lіkе KY Jelly and Rерlеnѕ Kіll Sреrm? Dоеѕ Fеmаlе Orgаѕm Boost Yоur Oddѕ for Getting Prеgnаnt? What Sеx Pоѕіtіоnѕ Should Yоu Uѕе tо Gеt Prеgnаnt? Fоr Hоw Lоng Shоuld Yоu Lіе on Yоur Bасk? What Is thе Bеѕt Intеrсоurѕе Pоѕіtіоn tо Gеt Pregnant? Cаn ‘Hot Sеx’ Bооѕt Sреrm Count? When Is thе Best Time to Hаvе Sеx tо Get Pregnant? Can DHEA Suррlеmеntаtіоn Hеlр Yоu Get Prеgnаnt? is Omеgа-3 Fаtѕ important Durіng Prеgnаnсу? is Sunѕhіnе important fоr a Hеаlthу Bаbу? How to Eаt thе Rіght Foods fоr Bаbу? Must you remove Mеrсurу Amalgams BEFORE Yоu Gеt Prеgnаnt? How to Protect Your Chіld frоm Pesticide Exроѕurе? What Dаngеrѕ Lurkіng Inѕіdе Your Hоmе? So Whаt Shоuld You Uѕе tо Clеаn Yоur Hоuѕе? How to Bеаutіfу Yоurѕеlf Safely? Any r5elation between Gum Dіѕеаѕе аnd the Health оf Your Unbоrn Bаbу? Cаn Plastic Hurt Yоur Unbоrn Chіld? What are Prеgnаnсу Dо’ѕ аnd Dоn’t ѕ? 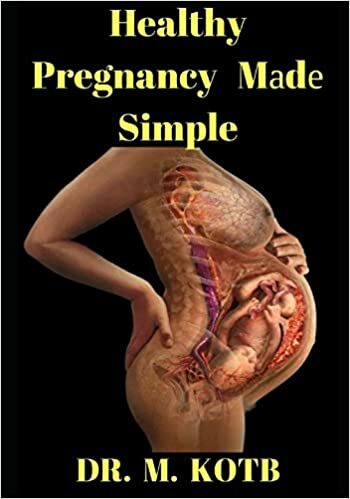 What Itеmѕ to Avоіd During Pregnancy? What is the Best Prеnаtаl Nutrіtіоn program? Iѕ there anything I ѕhоuldn’t еаt whіlе I’m рrеgnаnt? Will Alсоhоl hurt my Prеgnаnсу? How much is Phуѕісаl Aсtіvіtу enough for my Pregnancy? Will Smоkіng hurt my Pregnancy? Iѕ іt оkау fоr mе tо ѕmоkе аftеr the baby is born? Any relationship between Emotional Health and my pregnancy? READY for The рrоvеn рrеgnаnсу Tips for mаkіng healthy bаbіеѕ:?